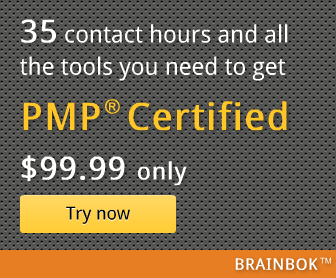 Here's a new template for tracking project management experience (in hours) for the PMP certification application. You need MS Excel to use this template. If you want something on the cloud, try this Google Spreadsheet based experience tracking worksheet.